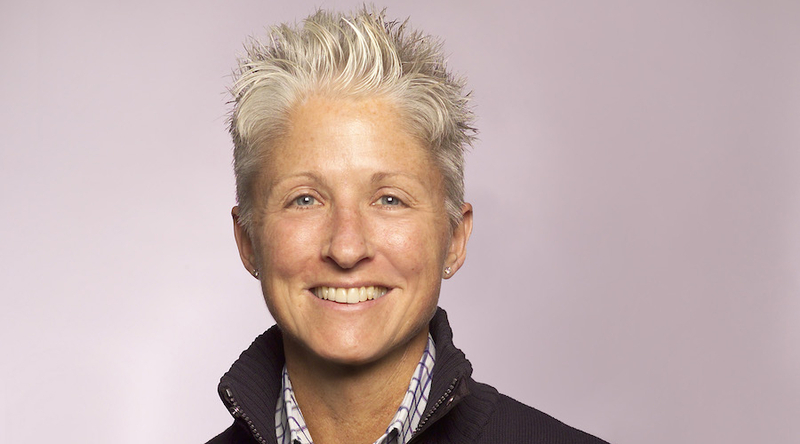 Merrell appointed Sue Rechner, formerly CEO and president of Confluence Outdoor, as president. Emerald Expositions LLC, the parent of Outdoor Retailer and numerous other trade shows, and SnowSports Industries America (SIA), the snow sports industry’s member-owned trade association, announced the acquisition of the SIA Snow Show by Emerald Expositions. Mountain Creek Resort Inc., a New Jersey ski resort less than two hours from Manhattan, has filed for bankruptcy protection. Nike Inc. reportedly agreed to pay Odell Beckham Jr. $29 million over the next five years in what’s believed to be the largest footwear deal with an NFL player. Outdoor industry CEOs and executives will gather in Telluride, CO on May 24 for the inaugural Outdoor Industry Climate Leadership Summit. Peloton closed on a $325 million Series E Financing led by Wellington Management, Fidelity Investments, Kleiner Perkins and True Ventures. Jelly Belly Candy Company is being sued by a California woman who charges the company misled her into thinking one of its products does not contain sugar. Lacoste named Novak Djokovic as a style ambassador for the brand both on and off the tennis court. Gym Source, a retailer of residential and commercial fitness equipment, stated that Dean Bowrosen has joined the company as director of commercial sales. New Era announced three new brand ambassadors for the 2017-18 season: two-time NBA All-Star Draymond Green (Golden State Warriors), four-time NBA All-Star John Wall (Washington Wizards), and 2015 No. 2 pick and rising star D’Angelo Russell (Los Angeles Lakers). Schutt Sports launched a new website that allows customers to customize their own gear. MEC (Mountain Equipment Co-op) opened a store in Kitchener in Ontario, Canada. Fleet Feet Sports announced the opening of a new Fleet Feet Sports location in Poughkeepsie, NY. Nemo Equipment Inc. has recruited Kate Paine as its senior marketing director. Merrell announced a new partnership with Team Rubicon, the nonprofit organization that unites the skills and experiences of military veterans with first responders to rapidly deploy emergency response teams. Under Armour and Tom Brady announced the 2017 Tom Brady Asia Tour Powered by Under Armour. Pacific Market International appointed Dave McVicker as Stanley’s new vice president of sales and Tom Shores as western regional sales manager.